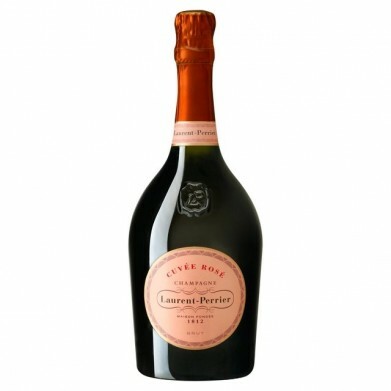 LAURENT PERRIER ROSE for only $98.49 in online liquor store. The nose offers...flavors of ripe and macerated Pinot Noir and lemon. There is also great purity and finesse on the structured palate. The finish is fresh and reveals a perfect fruit. This Rose drinks almost like a light red wine.